Most of us love our community and want the best for it. It’s our home. It’s where we live, work, learn, play, and raise our families. And yet, it’s easy to go about our daily lives without ever stopping to think: What can I do to make my community better? 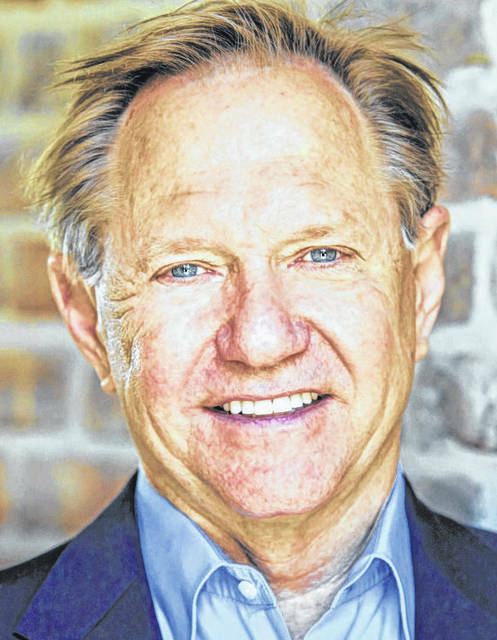 Quint Studer is author of “Building a Vibrant Community” and founder of Pensacola’s Studer Community Institute, a nonprofit organization focused on improving the community’s quality of life and moving Escambia and Santa Rosa counties forward. He is a businessman, a visionary, an entrepreneur, and a mentor to many. He is Entrepreneur-in-Residence at the University of West Florida.